HUNDO PEEEEEE - This is Fluxtaposed, episode 257 recorded on April 9th, 2019. On the docket today! Whatchuplayin’ featuring Blood, Sweat, & Pixels AND A Life in Parts. Finally, we will close out the show with what’s Around the Web and that sweet, sweet, awkward finish. April giveaway: PHYSICAL ITEMS: Cuphead mug, Mario prints, MENU digital album. Stand tall and shake the heavens! 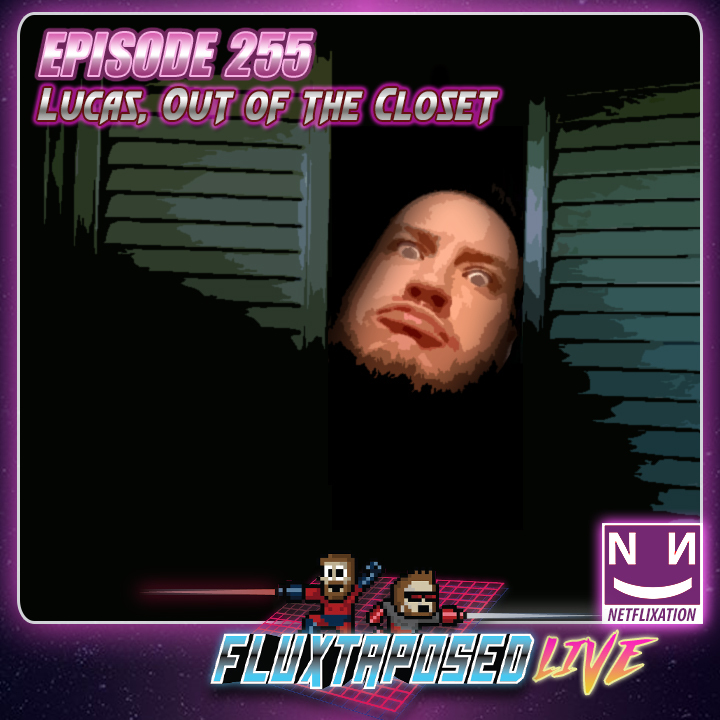 This is Fluxtaposed, episode 255 recorded on March 26th, 2019. On the docket today! Whatchuplayin’ featuring BORED Games and Free Solo. Finally, we will close out the show with what’s Around the Web and that sweet, sweet, awkward finish. Enter the March giveaway right HERE! Get into this hind! 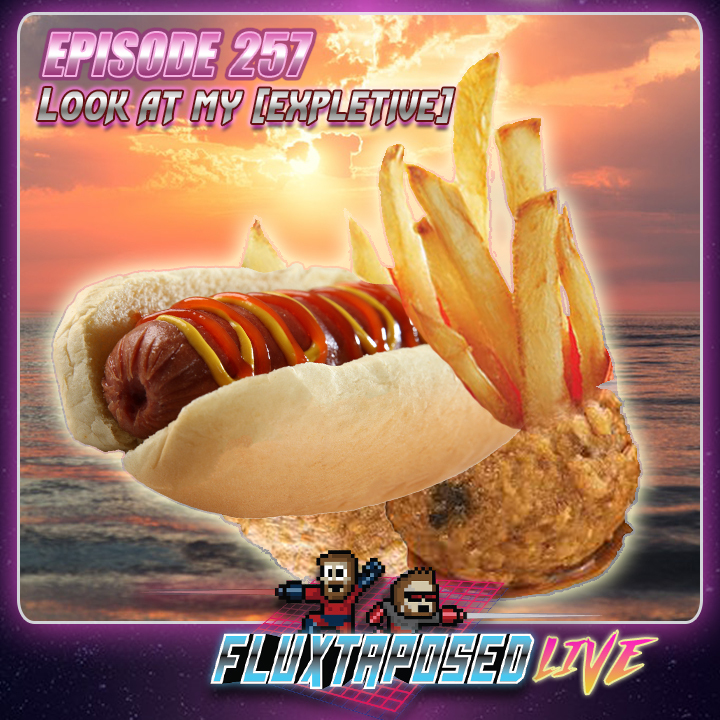 This is Fluxtaposed, episode 254 recorded on March 19th, 2019. On the docket today!, Google Talk! Whatchuplayin’ featuring Division 2 and Botw! Finally, we will close out the show with what’s Around the Web and that sweet, sweet, awkward finish.